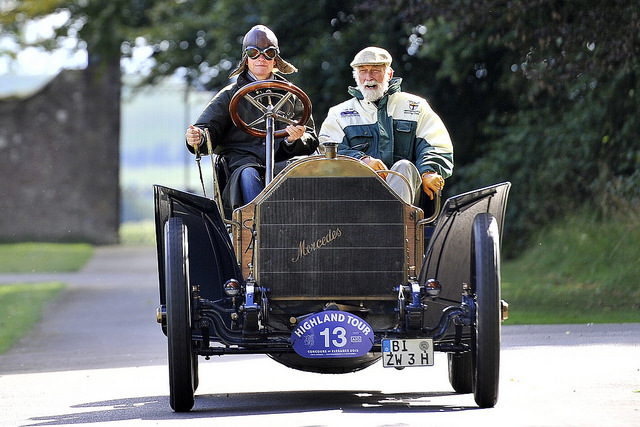 The Concours of Elegance ‘Best in Show’ award is a little different to the overall prize at other world-class concours events. 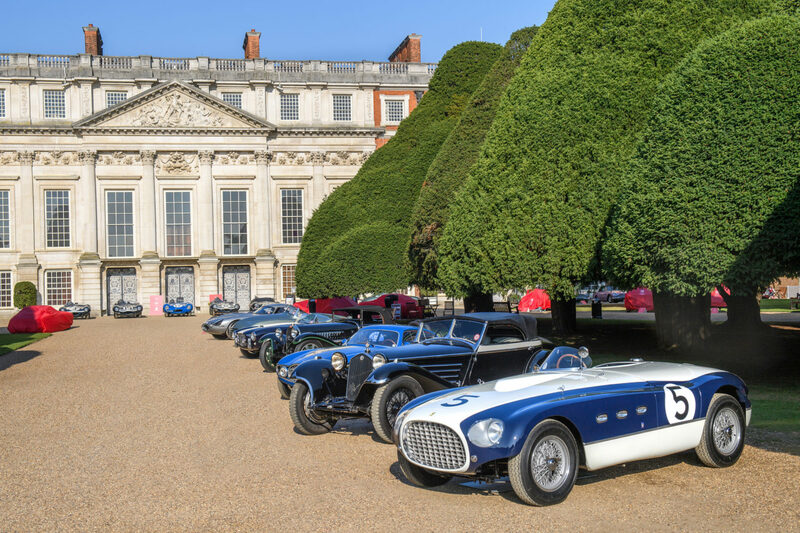 Where they may gather a panel of judges to deem which is the winner, the Concours of Elegance believes that each and every car in its event is worthy of an accolade. So the decision is left to the Owners of the vehicles themselves, with each owner casting a vote on which car at the event they believe to be the most elegant. This Alfa Romeo was a worthy winner at our debut event in 2012, having already picked up awards at some of the finest concours events in the world, including Pebble Beach and Villa d’Este. This rare and beautiful car still sees regular use, and was a recent competitor in the Mille Miglia retrospective. Probably the most famous vintage Bentley of all, the sinister-looking Speed Six Gurney Nutting Sportsman Coupe won at St James’s in 2013. 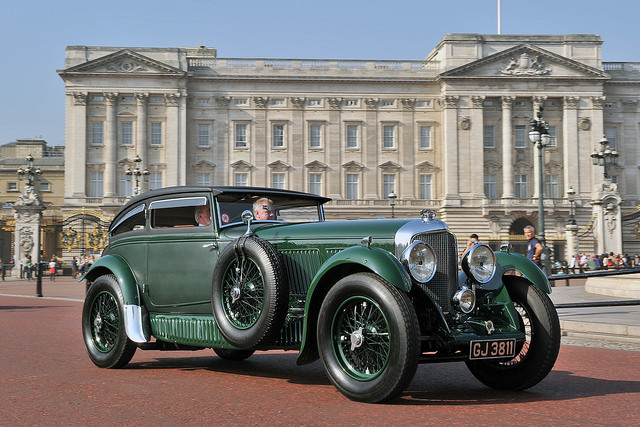 Built especially for Bentley chairman Woolf Barnato in 1930, the car was once believed to have been the famous car driven by Barnato in his famous 1930 race against the Calais-Mediterranee Express, colloquially known as Le Train Bleu. 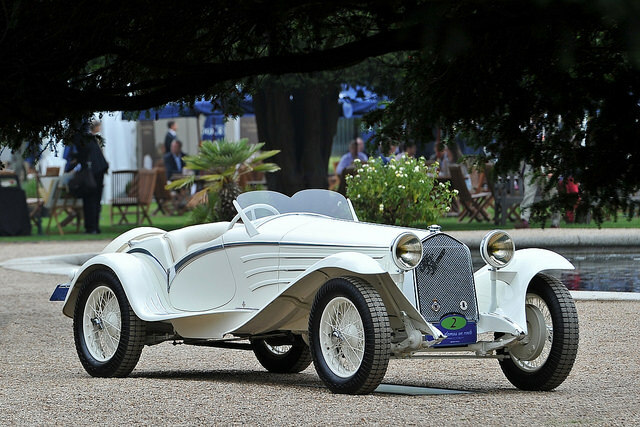 The Alfa Romeo 6C ‘Flying Star’ was built specifically for the 1931 Concorso d’Eleganza Villa d’Este where, on its very first public appearance it won the Coppa d’Oro. 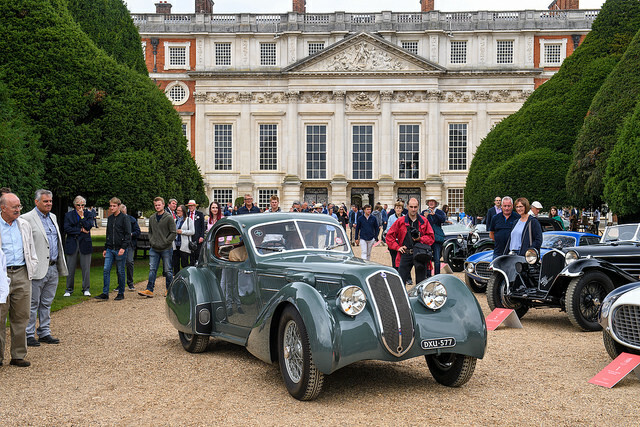 Following that it went on to win a number of major awards throughout the world, but never travelled to the UK – until its appearance at Concours of Elegance 2014 at Hampton Court Palace, that is. This mighty 9-litre 60HP car was one of the very first cars to wear the Mercedes name, and depending on bodywork it was capable of nearly 80mph – astonishing performance for its time. With a four speed gearbox, strong chassis, low centre of gravity and reliable engine the Mercedes Simplex 60HP became a star on the road and on the track. To see one in use today is extremely rare: only four are currently known to exist. 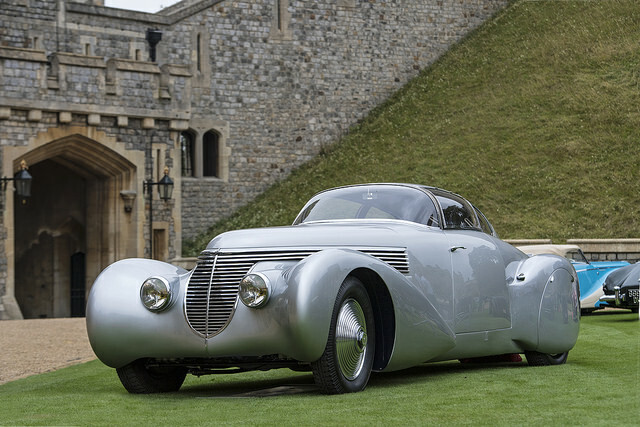 The Lancia’s stunning aerodynamic body was crafted by the Italian coachbuilder, Castagna, and originally destined for an Alfa Romeo 8C 2300 Lungo. 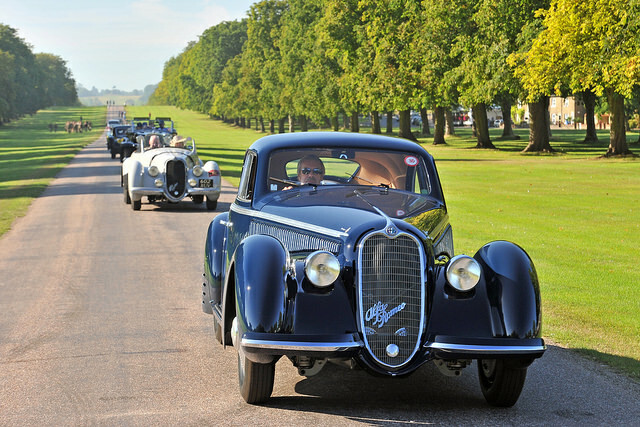 In 1935, on instructions from Vittorio and Bruno Mussolini, sons of the Italian dictator, it was transferred to the shortened chassis of a V8-engined Lancia Astura Series II. The Mussolini brothers briefly raced the car under the banner of Scuderia Parioli.